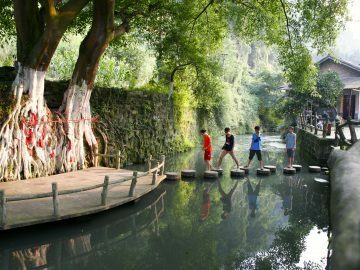 Connect to a deeper side of China through a group travel experience you will never forget! Go “beyond the wall” on this journey through China’s lesser-known regions. 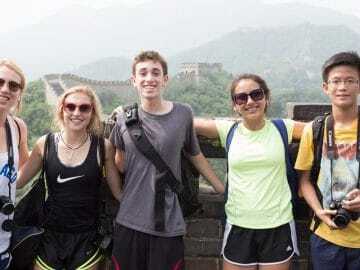 We escape the tourist track in order to delve deeper into Chinese society and learn about the many cultures that contribute to China as we know it today. Go "beyond the wall" on this journey through Beijing's lesser known regions to connect with locals through hands-on activities.